Designed specifically for riders who commute in harsh environments, the Honky Inc. is made for cyclists who commute through rain, sleet and sometimes snow, dodging dumpsters and alley cats along the way. 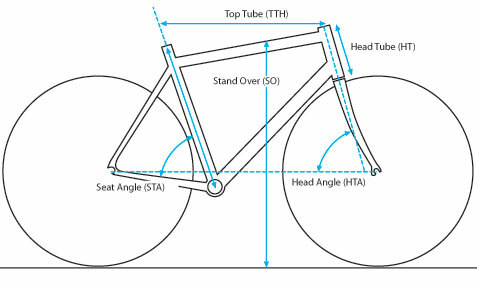 For 2011 we've added a new, more elegant fork that sits lower for added performance and comfort. 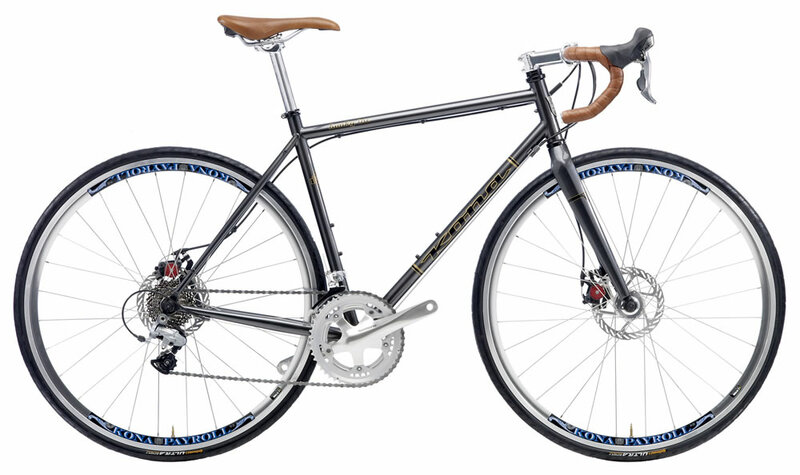 Featuring Shimano cranks, Ultegra rear derailleur, disc brakes, clearance for fenders, all on a frame built using the reliability and sweet feel of steel.